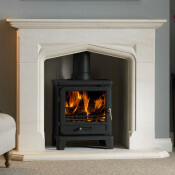 Fireplaces Are Us have one of the largest collections of limestone fireplaces online, offering limestone fire surrounds, limestone back-panels and limestone hearths to suit both modern and traditional interiors. 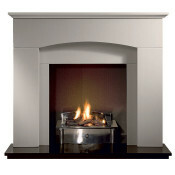 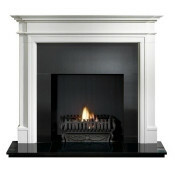 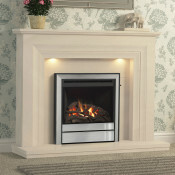 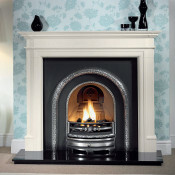 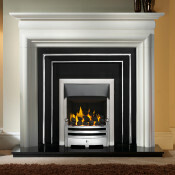 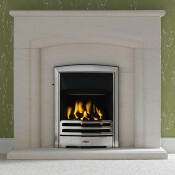 These elegant limestone fireplace suites can be used with gas fires, electric fires and solid fuel fires. 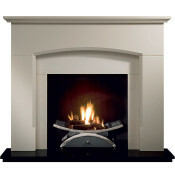 Our limestone fireplace suites are crafted from Agean and Portuguese limestone which is a natural product, so every limestone fireplace combination is unique for your home.